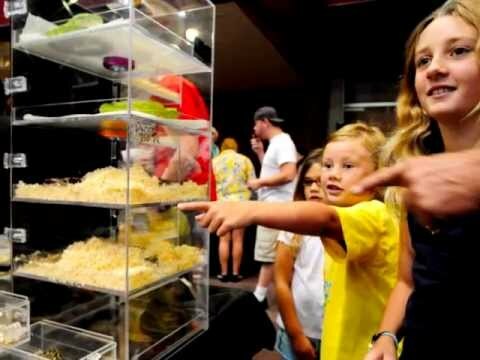 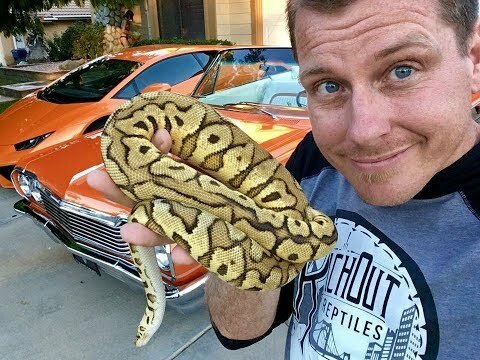 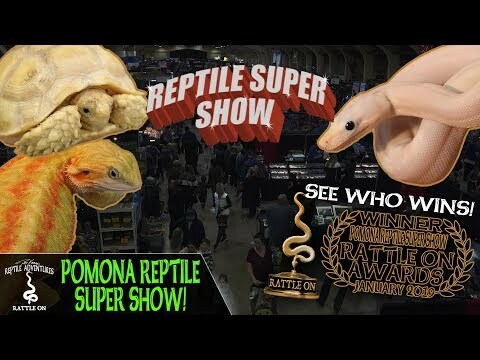 YouTube - This Pomona Reptile Super Show has really become the show not to miss. 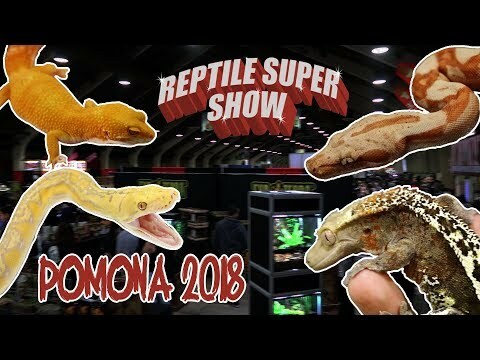 DM Exotics has been vending this show since day one and they have been fortunate to be a part of its growth and progression. 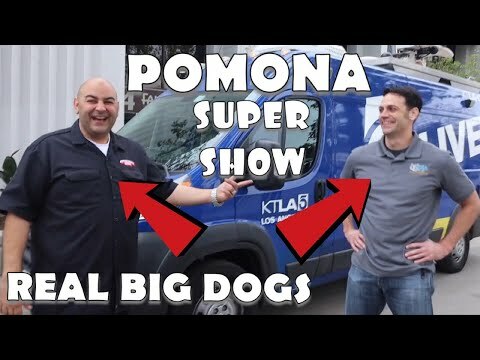 Check out what they had on their table at the January 2019 show.